You are a new Line user that you try to add some friend but got a problem error like this: The max limit of searches has been exceeded. id search is temporarily unavailable? Wondering why you received those error? Here is the reason behind those error. 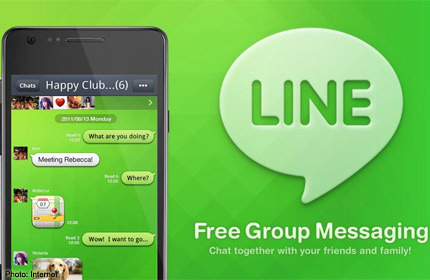 When you try to search your friend ID (Line use user id instead of phone number — Whatsapp case– as LINE’s username) via Search by ID to often, that would trigger a LINE protection system that you been marked as activity that might try to abuse the system (spammer usually want to add as many as ID then try to send spam message to all of them). That’s why the Max limit error message shown up.